Visit the referral page and click “Refer your Friend Today”. At this point your email client will open with a pre-filled template. Attach your friend’s CV to the email (ensure you have their permission first). Ensure your friend has the most up to date version of your CV, as well as permission to send it. Let them know whether you’d prefer temporary or permanent work. Wait to be contacted regarding potential roles. Have a friend looking for a new job? 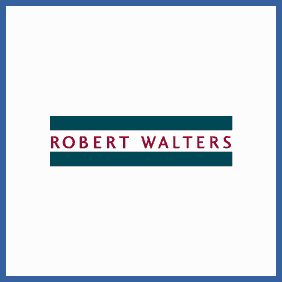 Get their permission to submit their CV to Robert Walters and, if they’re placed in a role, you’ll receive £200 (or £50 if the role is temporary) in vouchers.